Anyway, moving on. Let’s talk about the World Cup of Cars: Costa Rica vs. England. Costa Ricans love their Honda Civics. The compact sedan/coupe is a hit in the central American country, and it’s no wonder. Its 143-horsepower engine isn’t the most powerful, but it returns an impressive 39 mpg highway and boasts numerous features designed to appeal to the everyday driver. Available options include heated leather seats, automatic climate control, and all kinds of entertainment features. Bluetooth is also standard on every Civic model, keeping drivers connected on the road. 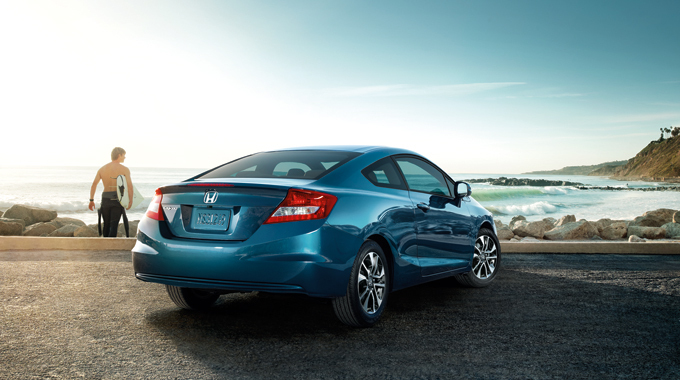 Additional features like a rearview camera, Honda LaneWatch, and push button start make the Civic seem much more luxurious than you’d expect for the price. Over in England, the Ford Fiesta is quite a sensation on the roads. These Fiestas might come with the steering wheel on the wrong side of the car (or is it the right side? ), but it’s definitely recognizable to American drivers. Available as a sedan or a hatchback, this small car gets up to 37 mpg on the highway and comes with options like leather-trimmed front seats, a power moonroof, and leather and metallic trim throughout. Upgrading to the Fiesta ST hatchback gets you a perforated leather-wrapped steering wheel, race-inspired aluminum pedals, and optional RECARO® partial leather-trimmed seats. 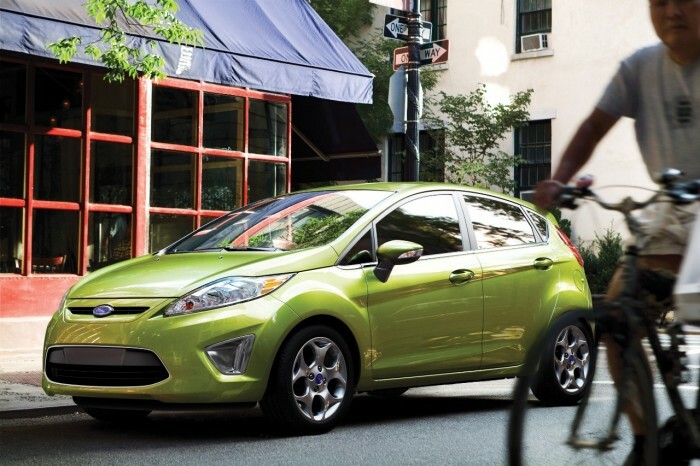 On top of all of this, the Fiesta comes with seven standard airbags and a lower MSRP than the Honda Civic ($14,100 vs. $18,390). Given our love for all things hatchback here at The News Wheel, and the lack of said hatchback in the Honda Civic family, we’re going to have to give this one to England and the Ford Fiesta. Sorry you can’t win all the World Cups, England, but at least you have good taste in cars! Watch Costa Rica vs. England today at noon Eastern on ESPN2.